"the power of imagination CAN take you PLACES." ​A fun fast-paced middle-grade chapter book with a touch of mystery, magic, and adventure! Sign up to download the first 3 chapters; have early access to Bernard Jones news; and automatically be entered for a chance to win during any free book or t-shirt giveaway promotion. It’s easy to unsubscribe and your email is totally secure. ​Bernard Jones is a brave and inquisitive, yet small and overprotected twelve-year-old, who has developed a powerful imagination and an unquenchable desire for adventure. He loves to play video games, basketball and read books, especially ones about ancient civilizations, myths and legends. But his ultimate dream is to travel and explore the world someday like his grandfather who is a famous travel photographer and relic hunter. And that dream suddenly becomes reality when he accidentally receives a magical ancient relic for his twelfth birthday from his grandfather that gives him the power to go places! Charles T. Jones a.k.a. Grandpa Jones is a famous travel photographer and relic-hunter. He’s Bernard’s energetic and adventurous grandfather. He has traveled all over the world—from famous cities to remote and hard to reach places. He has also published several award-winning books about his adventures. And he has discovered several rare and mysterious ancient artifacts throughout his travels. Before becoming an explorer he was a history professor specializing in ancient civilizations. Teko Bernard is an imaginative storyteller and seasoned designer who writes middle-grade action-adventure chapter books for boys and girls that explore themes of courage, family, imagination, and responsibility. 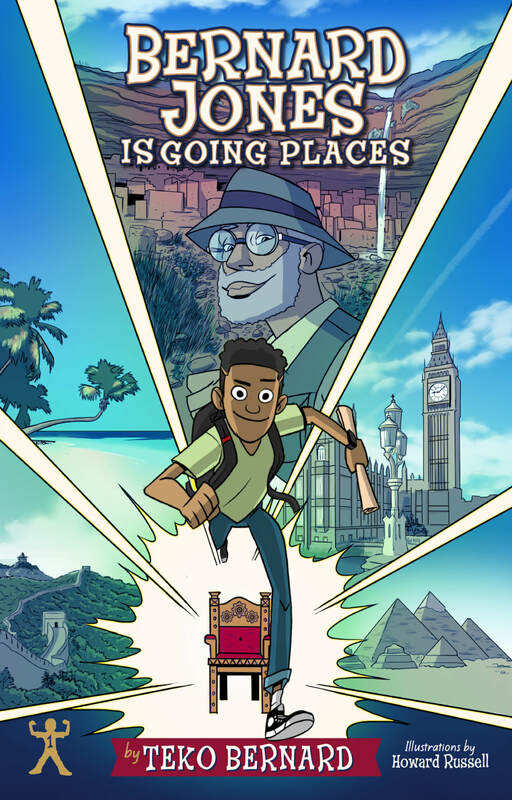 It was Teko's lifelong interest in geography, history, and ancient legends that inspired him to write BERNARD JONES IS GOING PLACES. 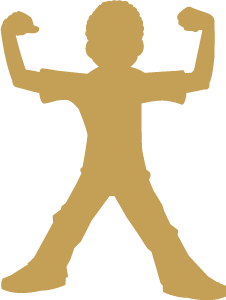 Teko is also the founder/creator of Hoop Kid, which produces unique and fun basketball-related middle-grade sports-fiction chapter books designed to inspire kids to "Read and Play Everyday" for positive youth development. Like, Follow and Subscribe to stay up to date! Bernard Jones is Going Places and all associated logos, characters, and, text are property of Teko Bernard.